The catalogue for Book 1 of the 2012 Tattersalls October Yearling Sale, which takes place Tuesday 9th October - Thursday 11th October, is now online and can be viewed at www.tattersalls.com. The catalogue for Europe's premier yearling sale numbers 577 lots, all of which are eligible for the 2013/2014 Tattersalls Millions which comprises six races worth £1,300,000, and all eyes will be on the 42 yearlings by the undisputed champion sire GALILEO and the 30 from the first crop of his sensational half brother SEA THE STARS. The flagship Tattersalls sale has attracted a truly outstanding collection of the finest yearlings to be found anywhere in the world, including own or half brothers and sisters to a massive 59 Group 1 and Classic winners and more than 260 Group/Listed winners. 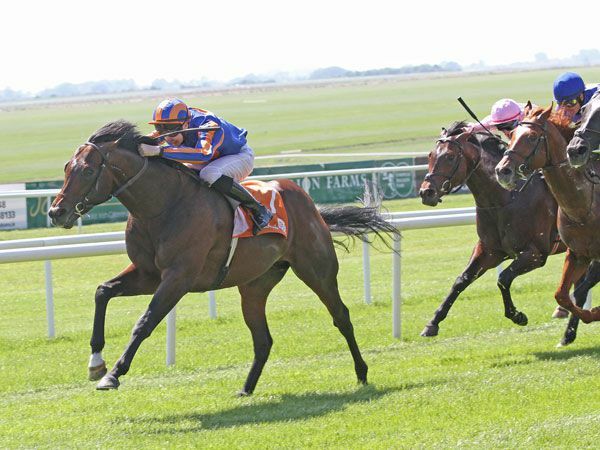 Amongst the siblings to Classic and Group 1 winners are the GALILEO own sister to Oaks winner WAS, the GALILEO three parts sister to dual Derby winner HIGH CHAPARRAL, the GALILEO own sister to Irish 2000 Guineas winner RODERIC O'CONNOR, the GALILEO three-parts brother to Derby winner AUTHORIZED, the MONTJEU own brother to Derby winner MOTIVATOR, the SEA THE STARS half brother to dual 1000 Guineas winner FINSCEAL BEO, the SEA THE STARS half brother to Group 1 winners YOUMZAIN and CREACHADOIR, the SHAMARDAL half brother to Irish 2000 Guineas winner POWER, the DANEHILL DANCER half brother to Group 1 Nassau Stakes winner THE FUGUE, and the PIVOTAL half brother to Champion 2 year old filly MISTY FOR ME. All of the current top 15 sires standing in Britain and Ireland are well represented with GALILEO appropriately leading the way with 42 regally bred yearlings to represent him. Numerically he is followed by INVINCIBLE SPIRIT with 36, DUBAWI with 27, SHAMARDAL with 22, OASIS DREAM with 21, CAPE CROSS, DANEHILL DANCER and PIVOTAL with 20 each, EXCEED AND EXCEL with 16, ACCLAMATION and MONTJEU with 13 apiece and DANSILI with 11. First crop sires frequently create plenty of interest but rarely as much as the first crop of the truly outstanding racehorse SEA THE STARS who stands at HH Aga Khan's Gilltown Stud in Ireland. 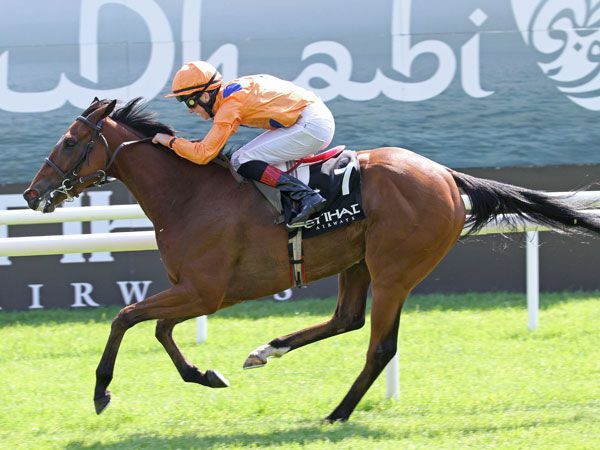 With 30 SEA THE STARS yearlings catalogued, Book 1 of the Tattersalls October Yearling Sale has more from the first crop of the Derby, Arc and Guineas winner than any other yearling sale. Even more impressive is that no less than 19 of them are either half brothers or sisters to Group 1 winners or out of Group and Listed winning mares. Other first crop sires with yearlings catalogued include Group 1 winners AQLAAM, ARCHIPENKO, BUSHRANGER, CHAMPS ELYSEES, MASTERCRAFTSMAN, MYBOYCHARLIE and the legendary four-time Gold Cup winner YEATS. 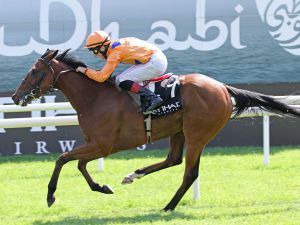 The current crop of first season sires also feature prominently with Royal Ascot sensation NEW APPROACH leading the way with 25 yearlings catalogued and DUKE OF MARMALADE, HAATEF, HENRYTHENAVIGATOR, MOUNT NELSON, RAVEN'S PASS and SIXTIES ICON all well represented. Overseas based sires traditionally play a prominent role at Book 1 of the October Yearling Sale and AFTER MARKET, ARCH, ARTIE SCHILLER, BIRDSTONE, ELUSIVE QUALITY, EXCHANGE RATE, FASTNET ROCK, HARD SPUN, LEMON DROP KID, MEDAGLIA D'ORO, MONSUN, MORE THAN READY, ROCK HARD TEN, SMART STRIKE, STORMY ATLANTIC, STREET CRY and WAR FRONT give the catalogue its customary international appeal. As last year the largest consignments from Britain and Ireland come from Highclere Stud and the Castlebridge Consignment with 39 and 33 yearlings respectively, while last year's sale topping consignor Oaks Farm Stables has a high class team of seven. "Last year's October Book 1 attracted buyers from throughout the world at all levels of the market and the 2012 catalogue looks to have all the right ingredients to replicate the success of last year's sale. 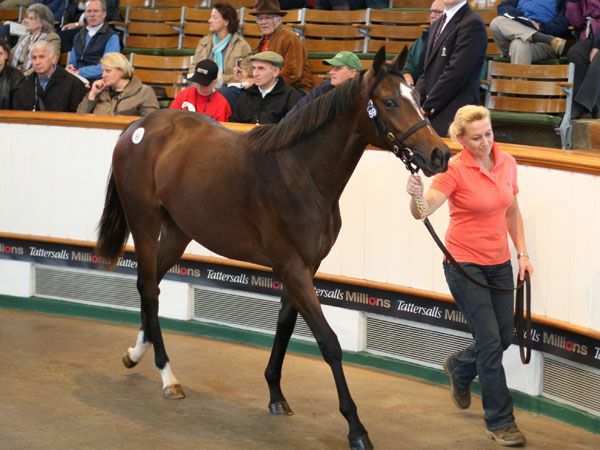 All 577 yearlings are eligible for the six races and £1,300,000 prize money on offer for the Tattersalls Millions and this year's racecourse successes have provided equally compelling reasons for owners and trainers to target Book 1. 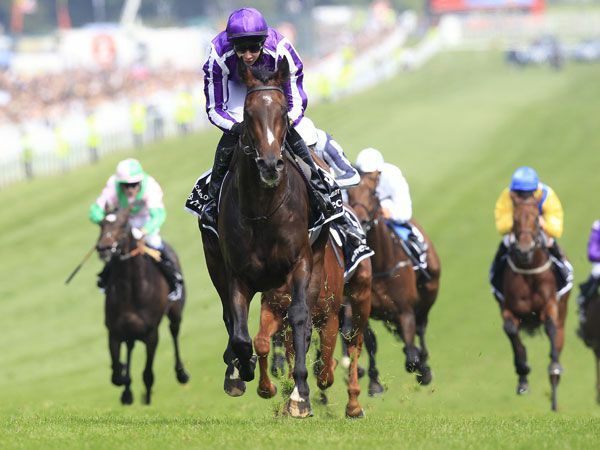 The 2010 Book 1 Sale has produced the winners of the Derby, Oaks, 2000 Guineas, Irish Derby, Irish 2000 Guineas and Irish 1000 Guineas at prices ranging from 39,000 guineas to 1,200,000 guineas and it is the consistent combination of Classic quality at all levels of the market that sets Book 1 above all other European yearling sales." The catalogue for Book 1 of the October Yearling Sale is online now and will be available from Tattersalls and Tattersalls representatives from Monday, 20th August.